Jonathan Fong loves eco-friendly crafts. 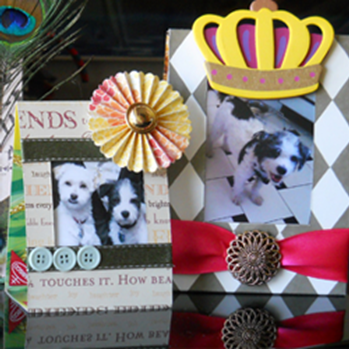 Here he transforms old cereal boxes into beautiful picture frames. 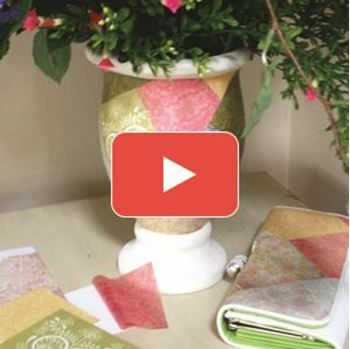 Andrea Atwater shows us how to revive any wallet or vase with Craft Attitude Film.